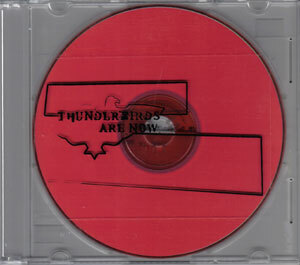 Out of print debut ep from Thunderbirds are Now! It's less spazzy than their debut, but more spazzy than Justamustache. 1. "Nice Hair, Hope it Wins"
2. "Crux. of M. B"